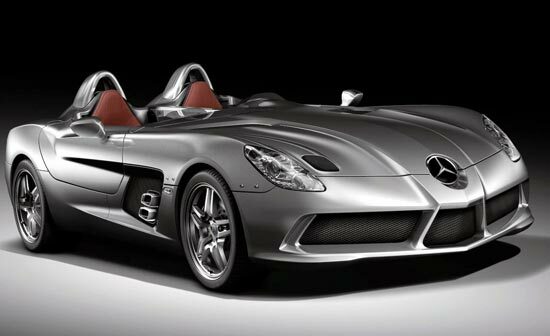 McLaren SLR Stirling Moss will be one of the most attention – grabbing cars of 2009. It’s the latest product that Mercedes-Benz will officially show on the Detroit Auto Show. This is the last vehicle that will come out from the McLaren – Mercedes partnership.